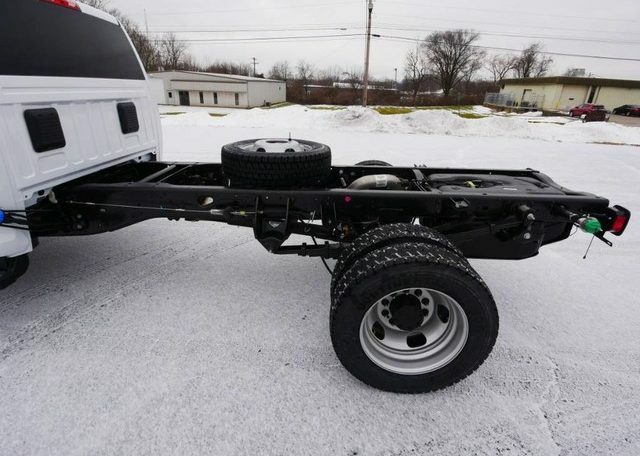 197″ WB 84″ CA! 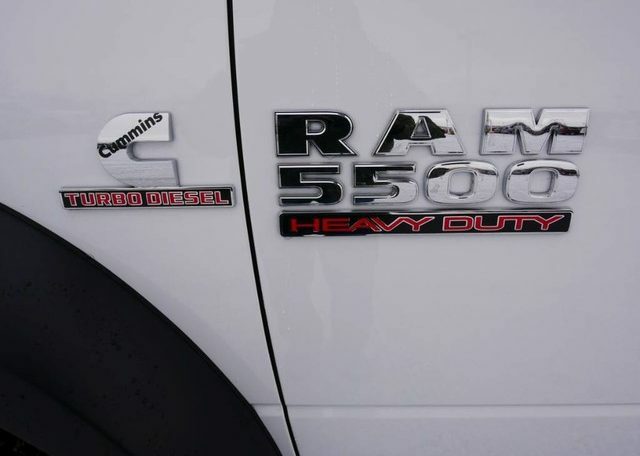 6.7L Cummins Turbo Diesel! 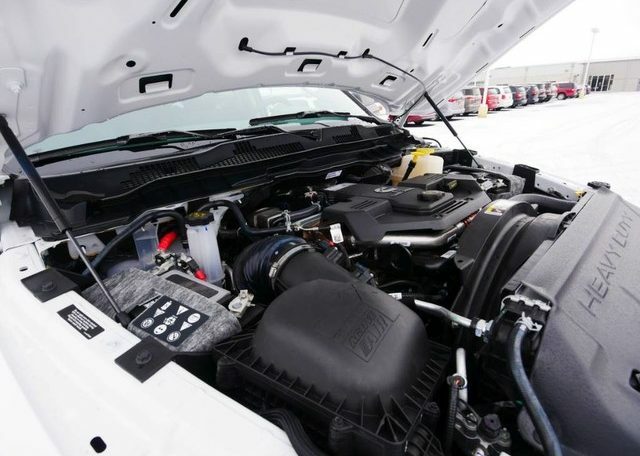 6-Speed Aisin Automatic Transmission! 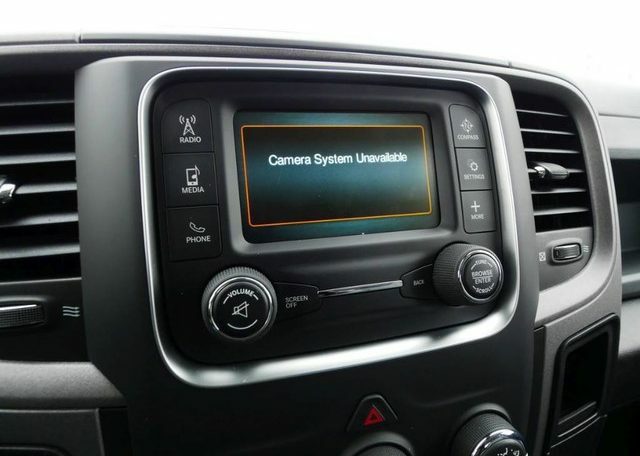 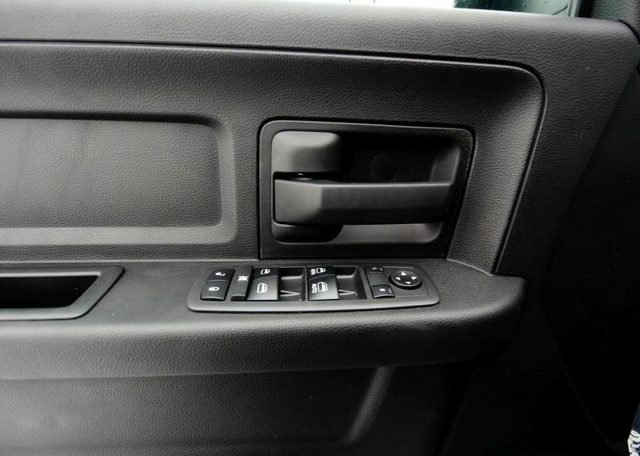 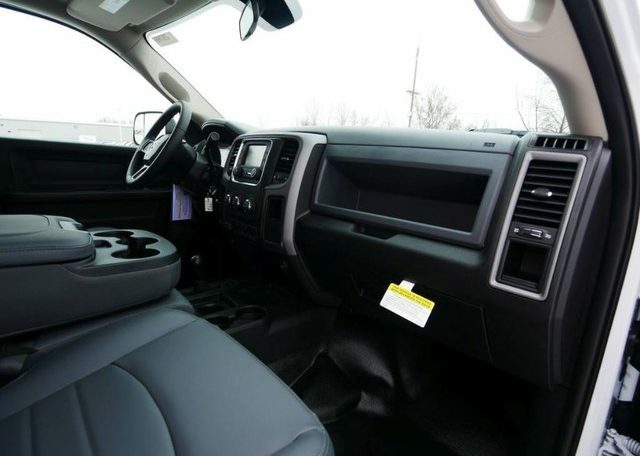 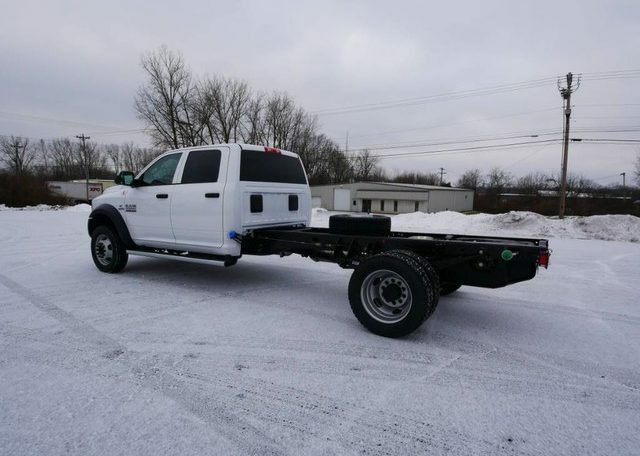 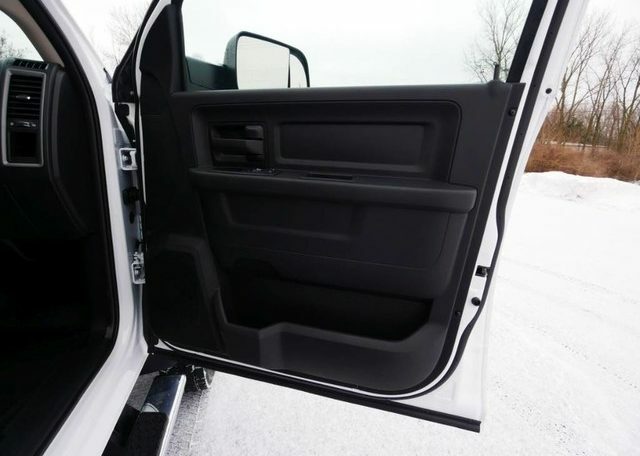 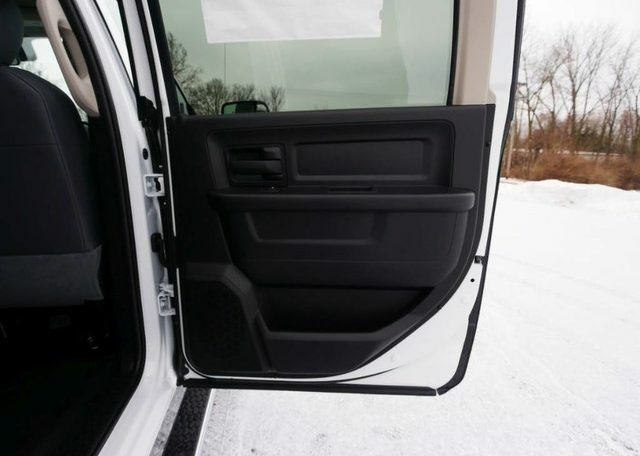 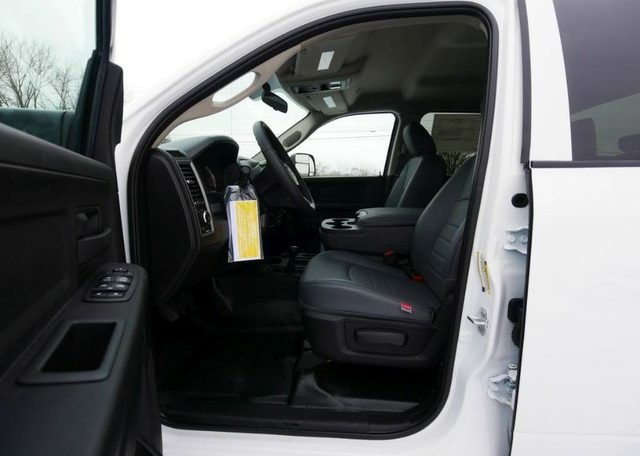 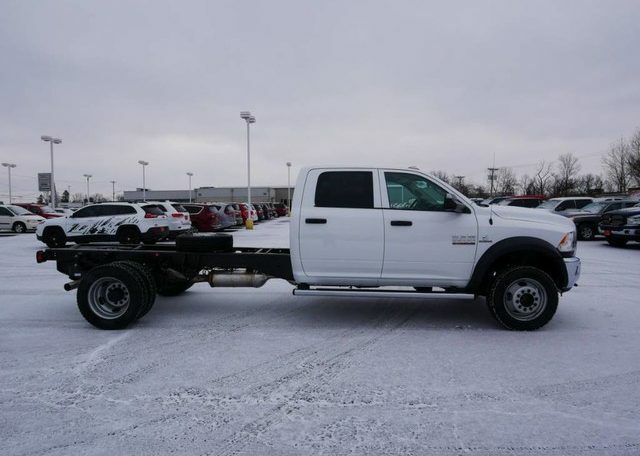 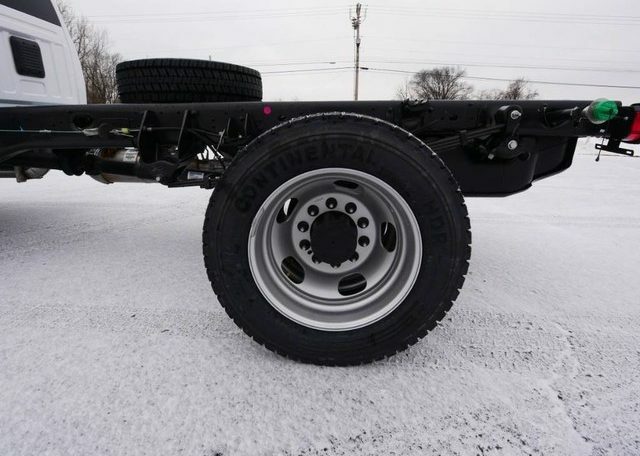 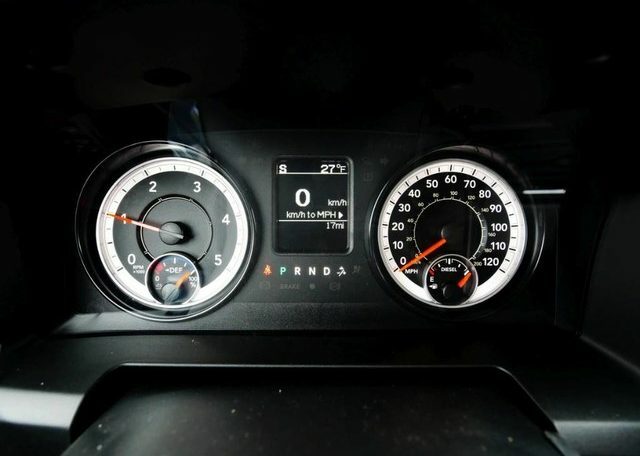 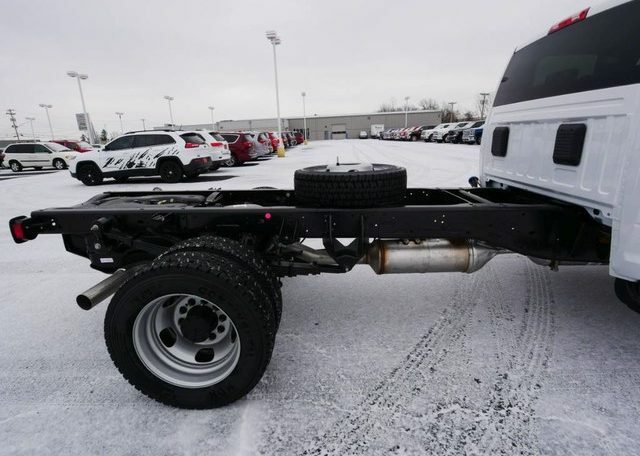 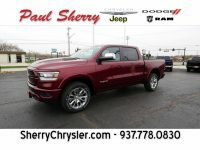 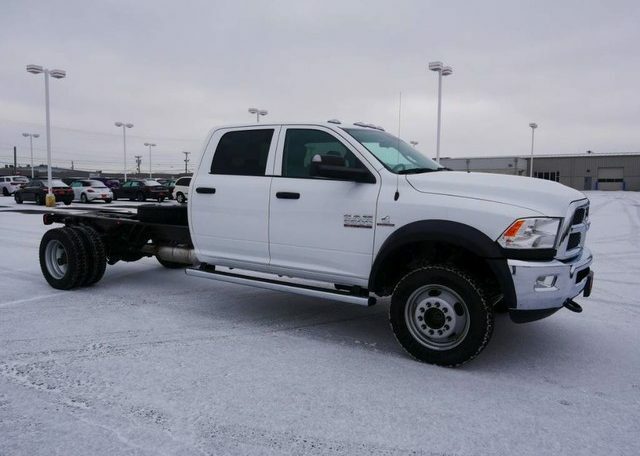 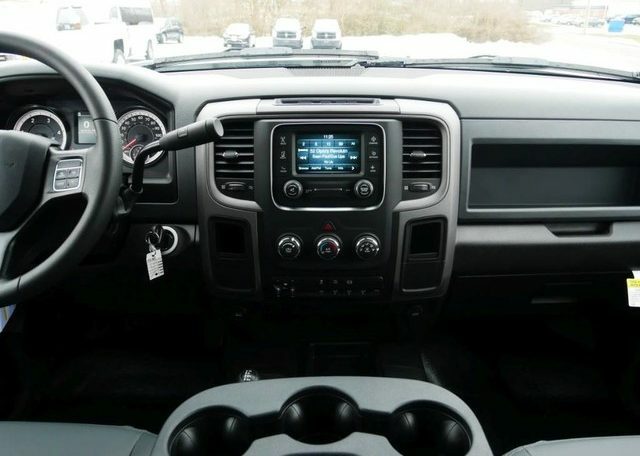 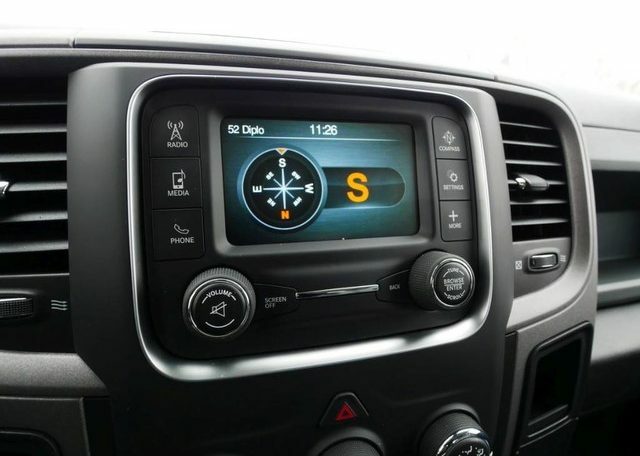 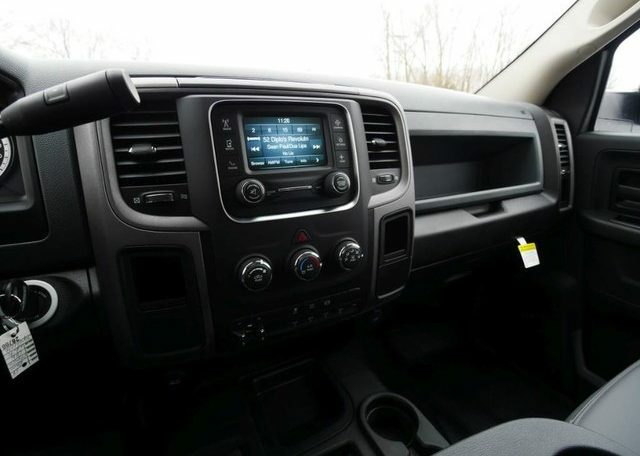 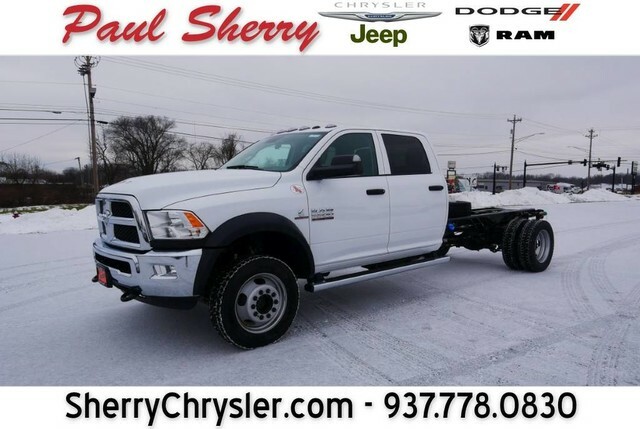 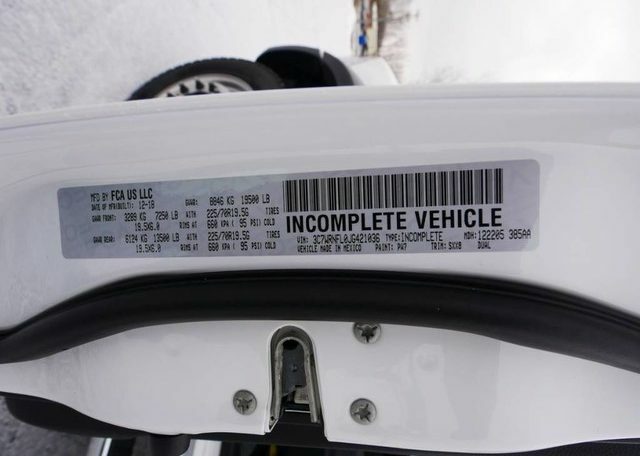 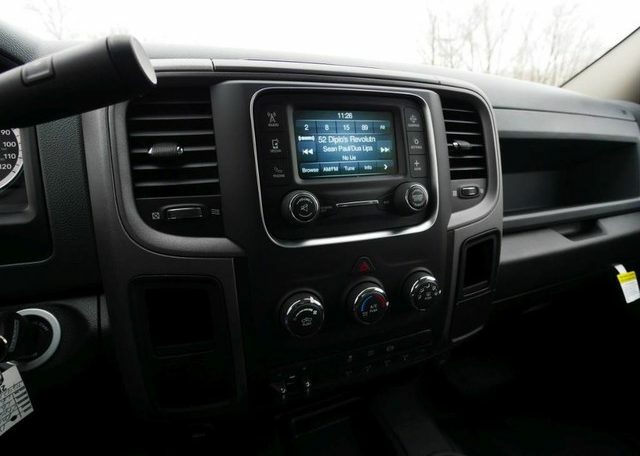 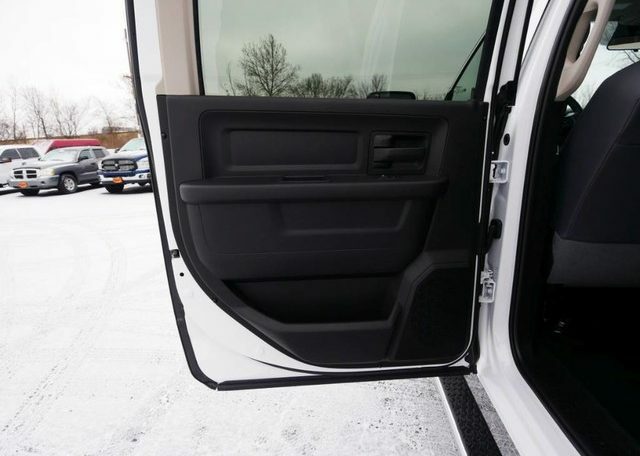 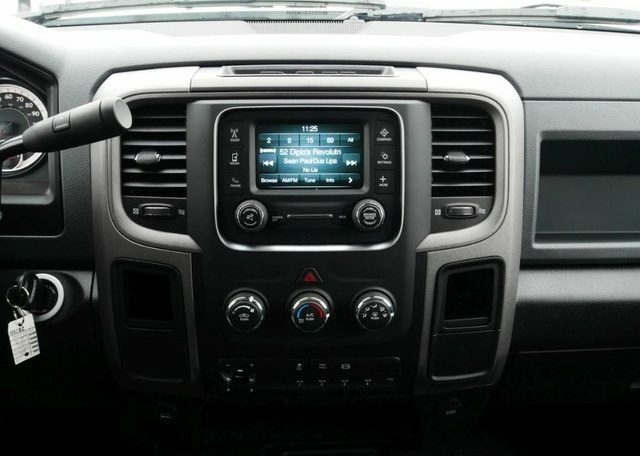 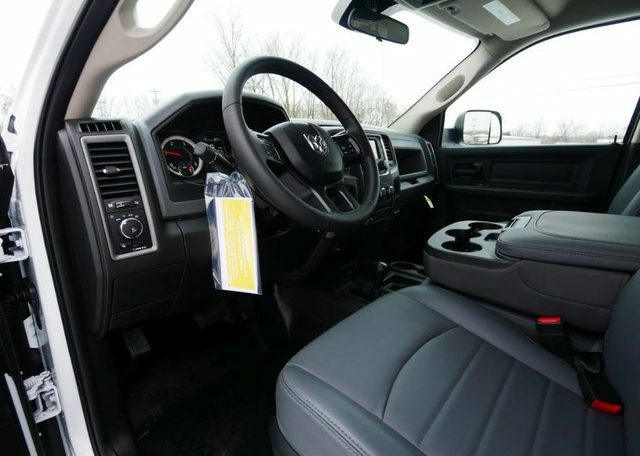 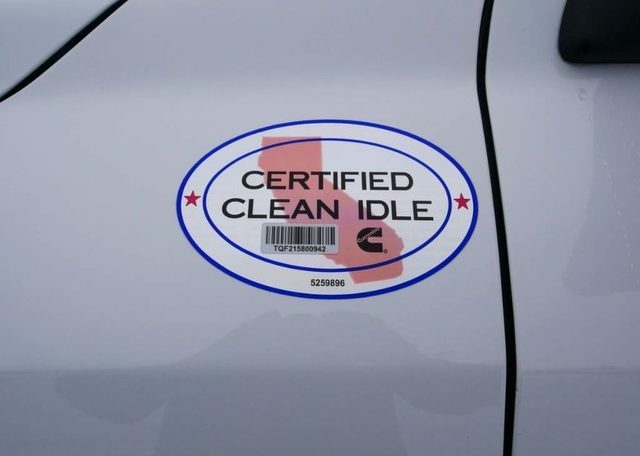 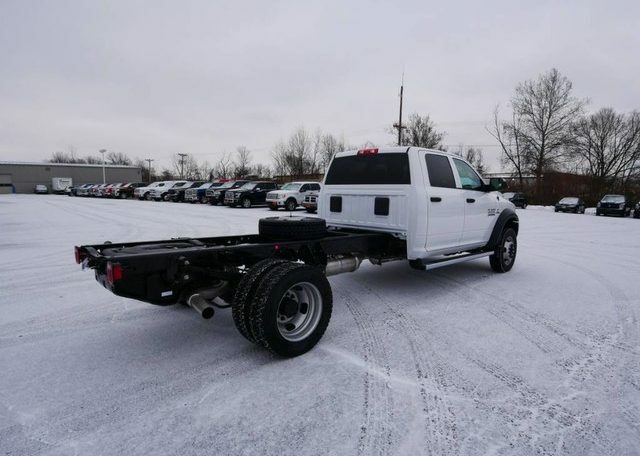 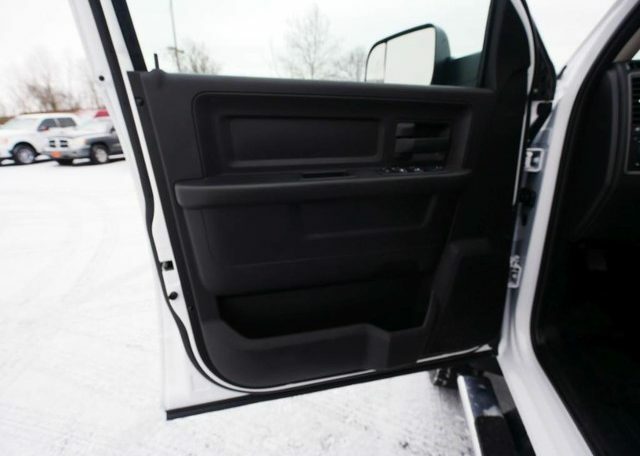 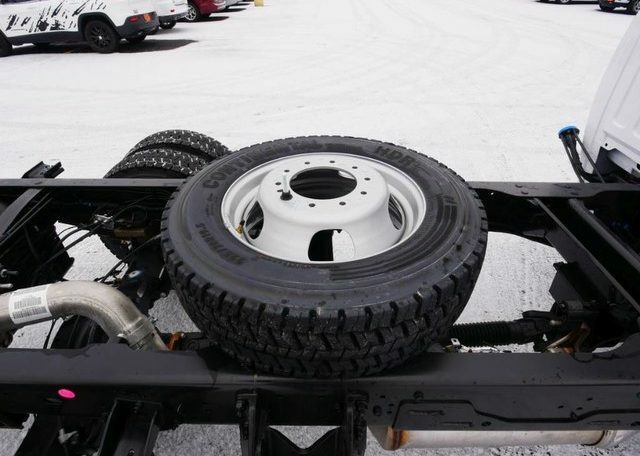 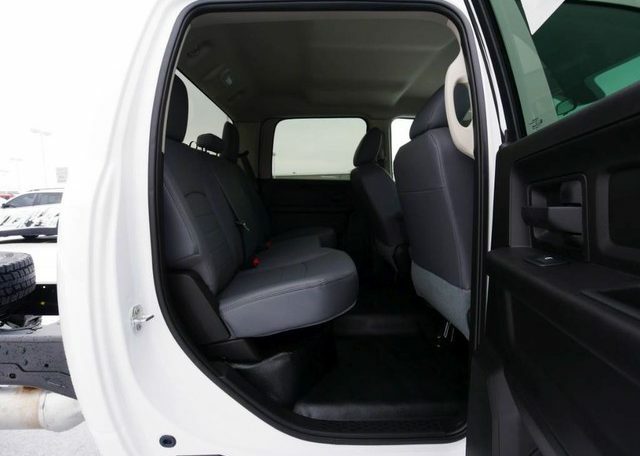 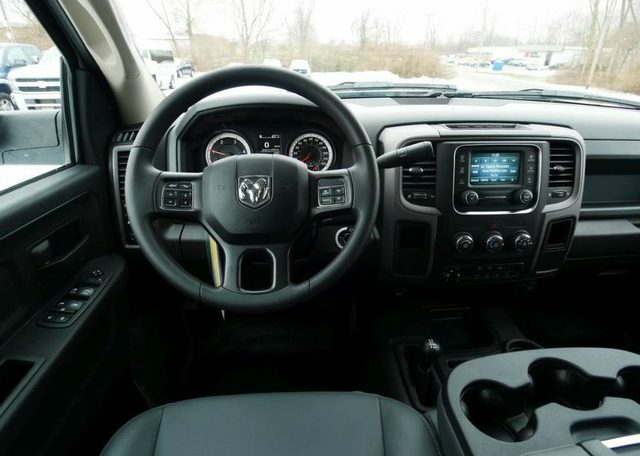 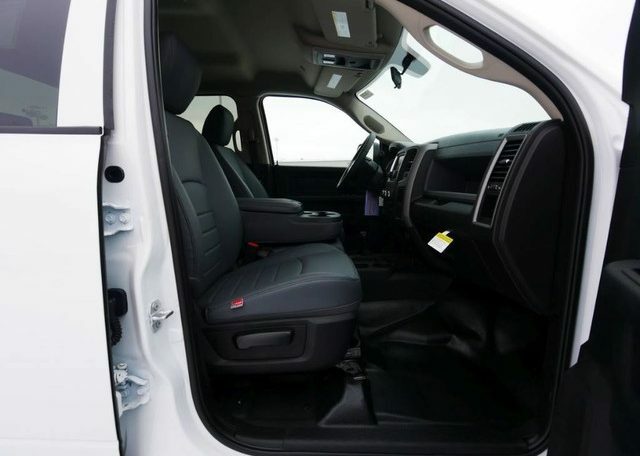 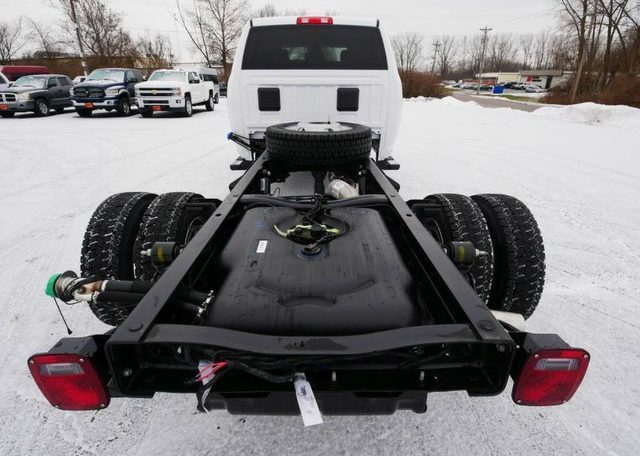 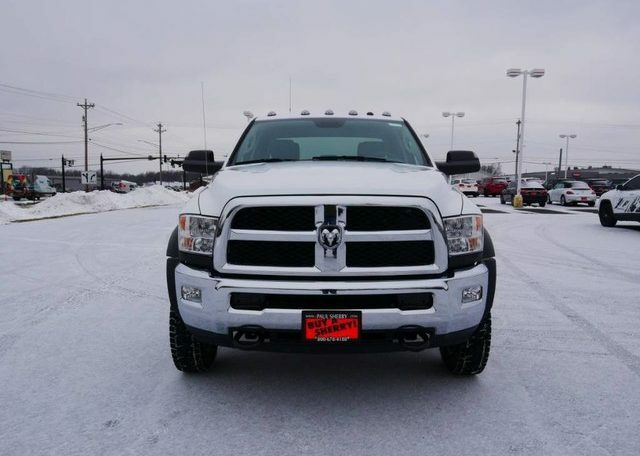 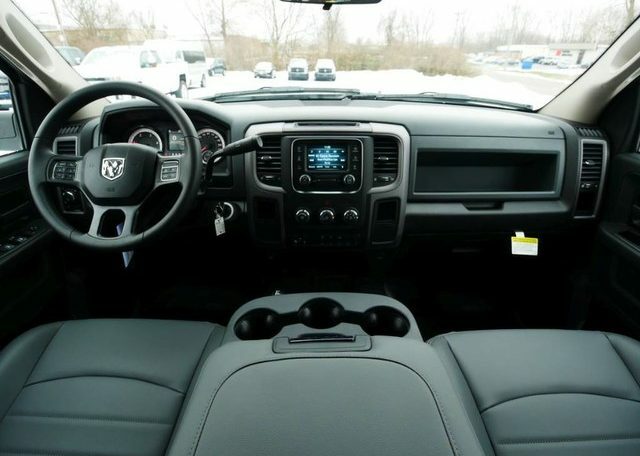 4X4 – 4.88 Axle Gears – Work-Grade Vinyl Seats – Power/Heated Mirrors – Chrome Tube Running Boards – Rear Parking Camera-Ready – 5-Inch Touchscreen Display – Auxiliary Stereo Input – Satellite Radio – Bluetooth For Phone – 19.5-Inch Steel Wheels – Max Tow Package – Smart Diesel Exhaust Brake – Fog Lamps – AND More!